Police have released the identity of a man who was killed in a road traffic collision in Hunslet as officers continue to appeal for information. 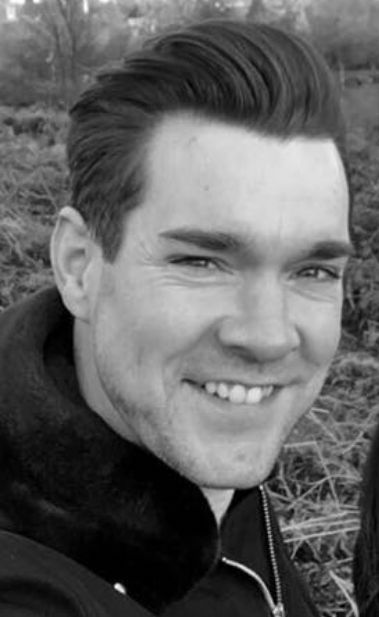 Stephen James Linley, aged 33, from Leeds, died at the scene of the collision, which occurred in Black Bull Street near the junction with Armouries Way at about 9.40pm on Friday (12 October 2018). He was crossing the road when he was hit by a black BMW 325 car. The driver, a 25-year-old man, from Batley, was arrested on suspicion of causing death by dangerous driving. He was interviewed and later released under investigation pending further enquiries. “We have appointed a family liaison officer to support Stephen’s family at what is understandably a very difficult time for them. “We are carrying out extensive enquiries into the incident and we have spoken to a number of witnesses. “We are still keen to speak to anyone who witnessed the circumstances of the collision itself or who saw the movements of the black BMW 325 in the time leading up to the incident. Anyone with information is asked to contact MCET via 101 quoting Operation Pikeview or reference 13180511708.